Analyzing the fuel debris and damage in the plant's three wrecked reactors is crucial for decommissioning the plant. 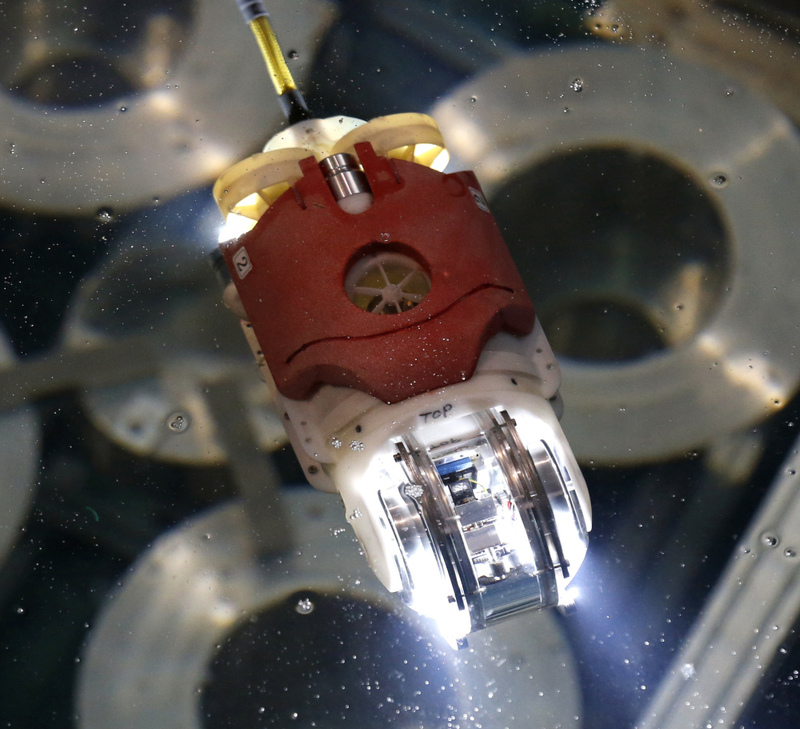 TOKYO — Images captured by an underwater robot Saturday showed massive deposits believed to be melted nuclear fuel covering the floor of a damaged reactor at Japan’s crippled Fukushima nuclear plant. 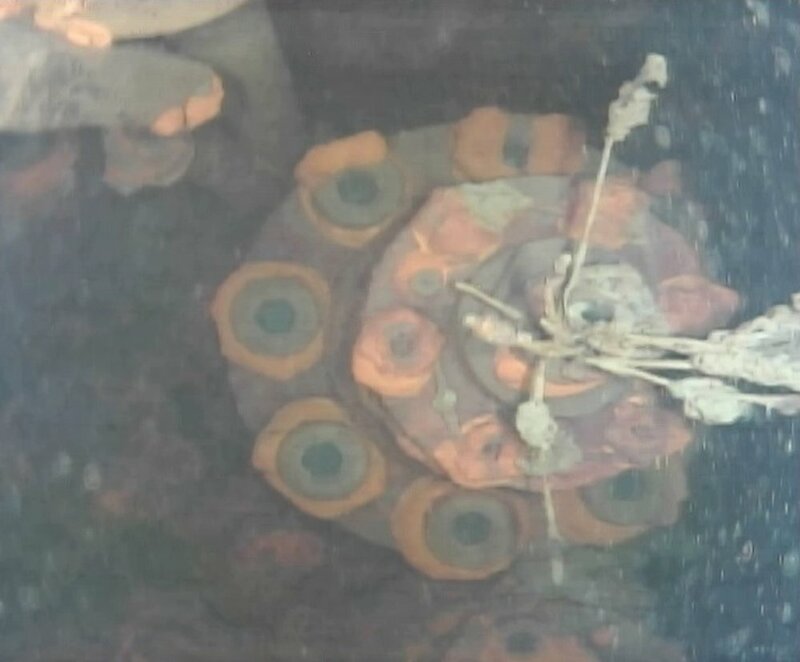 The robot found large amounts of solidified lava-like rocks and lumps in layers as thick as 3 feet on the bottom inside of a main structure called the pedestal that sits underneath the core inside the primary containment vessel of Fukushima’s Unit 3 reactor, said the plant’s operator, Tokyo Electric Power Co.
An image captured by the robot shows a control rod drive. During last week’s probe, cameras mounted on the robot showed extensive damage caused by the core meltdown, with fuel debris mixed with broken reactor parts, suggesting the difficult challenges ahead in the decades-long decommissioning of the destroyed plant. TEPCO spokesman Takahiro Kimoto said it would take time to analyze the debris images.